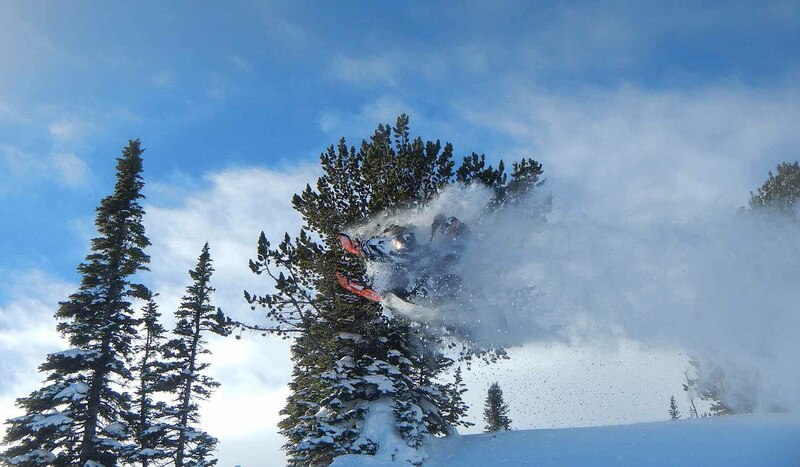 Ace Powder Guides specializes in backcountry snowmobiling. We are the first and only guide service of this nature in the West Yellowstone area. Avalanche equipment is required and supplied for our clients in backcountry terrain. Ace Powder Guides is permitted in the Gallatin, Caribou and Beaverhead-Deerlodge National Forests.